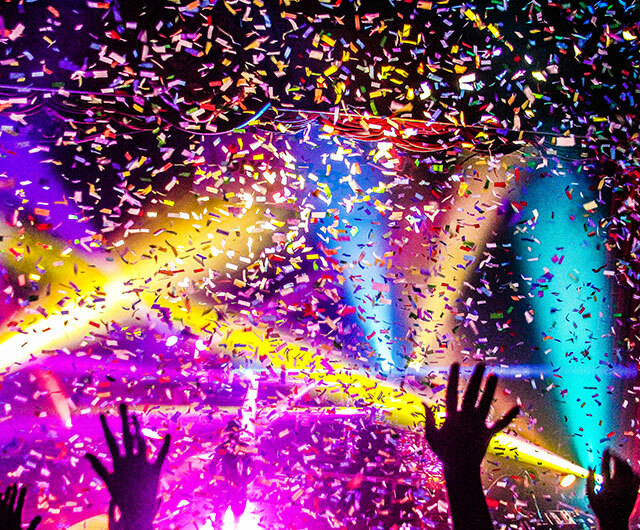 We can help add the finishing touch to your event with pyrotechnics, fireworks, streamers, confetti and more. To create something truly spectacular requires the right product and the latest technology combined with precise timing, creative arrangement and artistic flare. The Fuse pyro team love creating awe-inspiring productions, so they invest the time, energy and resources to ensure your event is not just good, but incredible.